Starlim India represents Mahatma Yoga Ashram – Rishikesh as a learning centre for Reiki Courses in India. Mahatma Yoga Ashram conducts Reiki Courses Level I and Level II and the Reiki Master Course. All the daily Reiki classes are 90 minutes long, where time is also provided for self-practice and reflection. Besides the Reiki classes, all the Reiki Courses also include basic meditation, mantra chanting, pranayama and light yoga practice to improve energy flow and to develop awareness of the energy fields. The Reiki courses end with each student receiving a personal initiating session from the Reiki Master, which connects you to the Reiki circle. 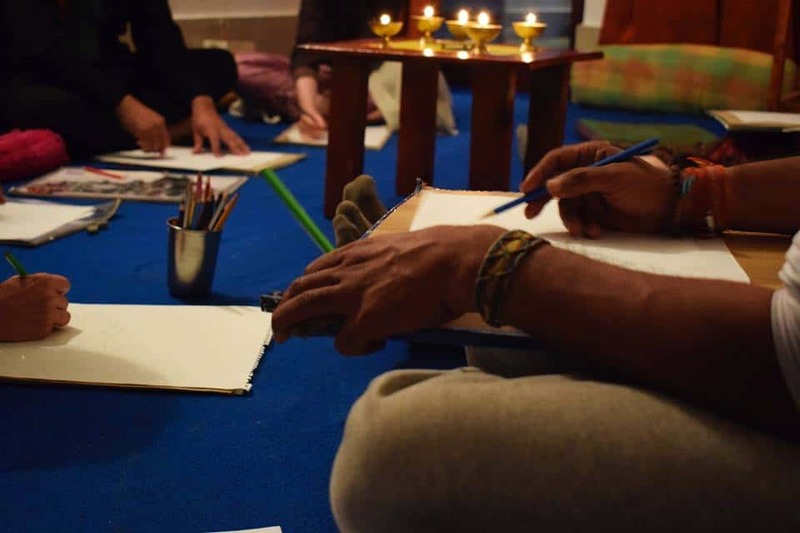 Mahatma Yoga Ashram – Rishikesh has an environment that is supportive to Reiki learning and optimal healing. The yoga ashram is located right on the banks of Holy River Ganges where you can walk, meditate or watch the holy river or even take a dip in it. All these activities help to connect you to your inner self. Our well planned schedule program aids you in discipline that is needed during the day when the course is in progress. You are also given ample time to enjoy the beautiful surroundings, receive healing energies from Nature and connect with the source of energy. Level 1 of the Reiki Course at Mahatma Yoga Ashram is held for the duration of five day and no previous experience in Reiki is required for this level. During the Level 1 course you will learn the art of self-healing where you will be taught to tap into your own energy fields, balance them for self-love.Self–love is required before you can start healing others. 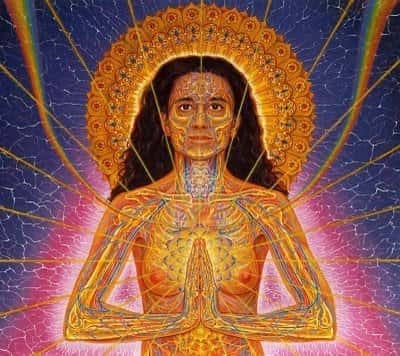 In the “Initiation” carried out by the Reiki master the healing channels are opened and awakened, allowing you to connect with the Reiki energy and become more self-aware, intuitive and confident. At Level 1 you will be taught origins of Reiki and its principles, chakras and overview of the five element theory of energy, self-healing methods. You will also receive an attunement from the Reiki master. At the end of the Level 1 Reiki Course you will be awarded a First Degree Certificate in Reiki. First Degree certification is given. Reiki course additionally incorporates essential meditation, mantra reciting, pranayama and light yoga practice for better energy stream and to create attention to the energy field. Reiki Level 1: Duration 5 Days: $ 350 USD with convenience and three meals for each day. Reiki Course Level 2 at Rishikesh at Mahatma Yoga Ashram is held for duration of seven days. You can take the Reiki Level 2 course only after you have completed Reiki Level 1. Reiki Level 2 is the "practitioner level” and offers a deeper understanding of the Reiki principles. The energy becomes more grounded at this level and healing can be done on others and also long distance healing is possible at this level. You will also be taught the three ancient symbols that are used during healing sessions. During the Reiki level 2 the aura of the student becomes stronger and aura practice along with the “chi” will enable you to heal spiritual, emotional as well as mental issues. You will be better placed to heal others in the society. At Reiki Level 2 you will be introduced to Aura and learn how to conduct a Reiki healing session for relaxation and how to conduct a distance healing session. You will also be able to do chakra balancing through Reiki healing. The Reiki Master will provide attunement at Reiki Level 2. On completion of the training course you will also be provided with a Second Degree certification. Second Degree certification is given. Reiki course additionally includes: fundamental meditation, mantra reciting, pranayama and light yoga practice in a positive and peaceful condition for better energy stream and to create attention to the energy field If the scholar needs extra time, we offer to facilitates free from the charge when finishing of the course. Reiki Mastership Course at Mahatma Yoga Ashram in India is called Master Level 1 and 2. This course is held for the duration of 21 Days and meant for those who are ready to become Reiki Masters. The Reiki Master conducting the course decides if you are ready for Reiki Mastership and will accept you for the course only then. You should have completed Reiki Level 1+ 2 and should have practiced some form of healing on others. 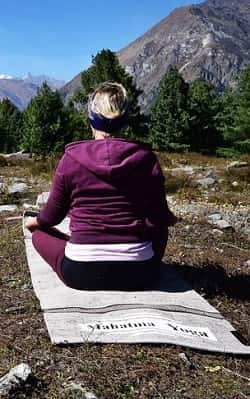 Another pre- requisite is the 10 days of silence or “Vipassana” for which you will be guided and this service is offered free of cost. On completing the Vipassana or 10 days of silence you will be permitted to continue with the Reiki Mastership if the Reiki Master agrees. At the Reiki Master level you will learn how to check and clean aura, how to cultivate Reiki energy so you can heal or attune others. Also you will be taught more Reiki symbols as well as the technique for balancing energy in your body. At the end of the successful completion of the Reiki Mastership Course you will be given the Mastership certificate. If the researcher needs extra time, we offer to facilitate free from the charge when finishing the course. 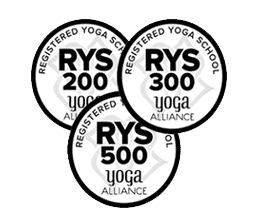 We have combined yoga classes, reciting, pranayama and meditation classes with yoga retreat into one program. One can join Reiki level 1, 2 and Master level. For the longer term, if you don't mind please send us a message prior to submitting your application at support@starlim.org. Couples can get 10% rebate by sharing a room. The deposit submitted with the application isn't refundable. If there should arise an occurrence of crises and other unavoidable conditions, the administration at its attentiveness permits participants to go for some other scheduled course/retreats inside a one-year time period.